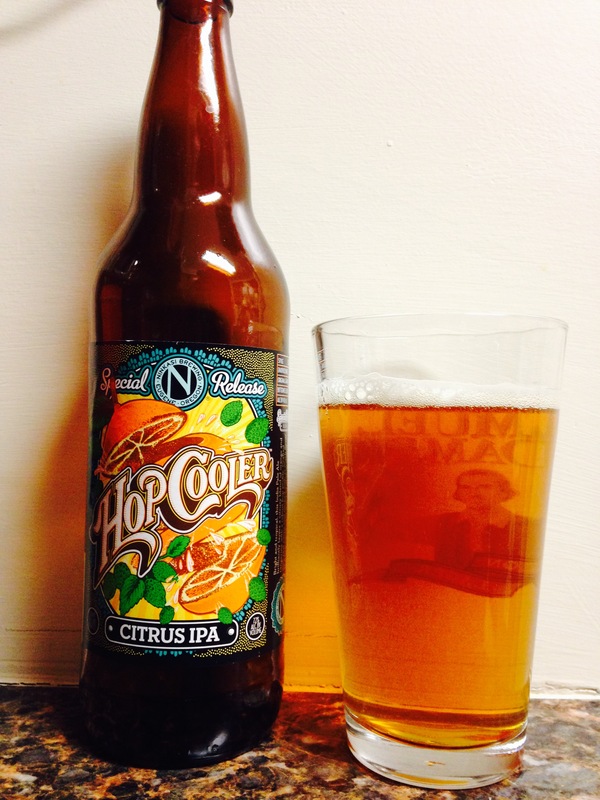 Special Release “hop cooler” a citrus IPA made by Ninkasi brewing from Eugene, Oregon. It’s got the initial IPA hoppiness but with a citrus twist, like orange and grapefruit. It has a 7.2% alc content and I could see drinking this on a hot summer day! 3.5 stars!